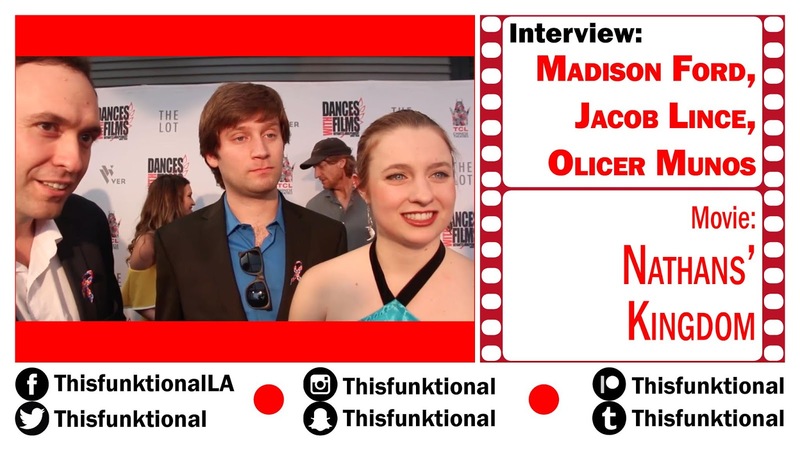 Actors Madison Ford, Jacob Lince and director Olicer Muños talk with Jesus Figueroa, @Thisfunktional of Thisfunktional.com, about "Nathans' Kingdom." 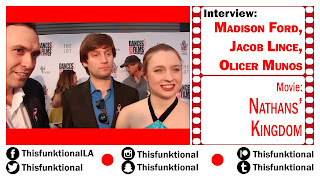 They talks about having a main character thats on the autism spectrum as well as a leading actor on the spectrum, how inspirational the film is and why everyone should watch this movie. Screens On June 13 At 7:15 p.m.